Hollywood Memorial Park and Cemetery's knowledgeable staff is available to assist you with all your immediate needs or pre-arrangements. Hollywood Memorial Park and Cemetery extends our deepest sympathies. To make immediate arrangements, we encourage you to call us at 908-688-4300. 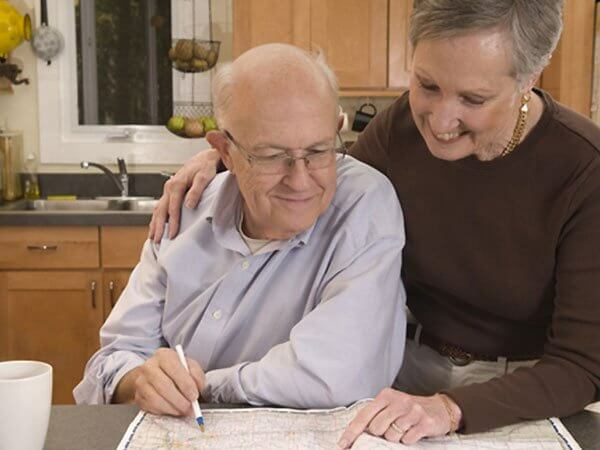 Our knowledgeable staff is here to answer your questions, help you understand what you need to do during this time, and will serve as your guide in making arrangements, planning a cremation, or purchasing a cemetery space. When it comes to your final arrangements, shouldn't you make the decisions? The arrangements you make will reflect your exact wishes and desires. Prearranging your own service will help to ease the burden of your loved ones. It will also alleviate any questions, problems or differences, which can occur among family members. Hollywood Memorial Park and Cemetery's knowledgeable staff is available to assist you with all your immediate needs or pre-arrangements. Spaces in Hollywood Memorial Park and Cemetery are available for pre-purchase. Our experienced staff is available to answer your questions and give you a tour of our facilities. Give us a call at 908-688-4300. Or, you can complete and submit our on line pre-planning form at the comfort of your own home. We will then get in touch with you to help you get started in the process.